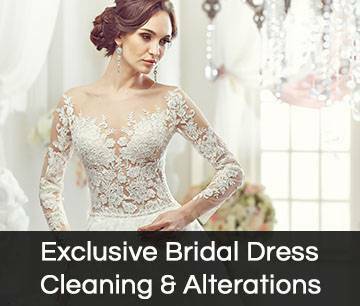 Tip Top Dry Cleaners provide a full range of alterations and repairs. 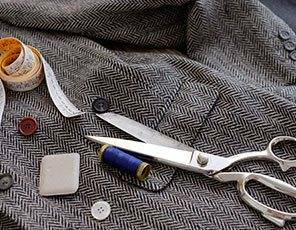 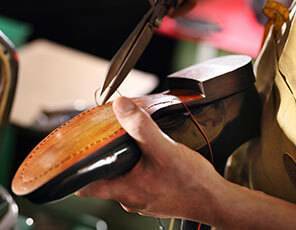 We have an experienced tailor master who does fittings and repairs very quickly. 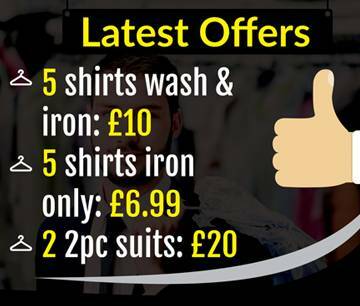 Give us a quick call or check online for more information on this service. 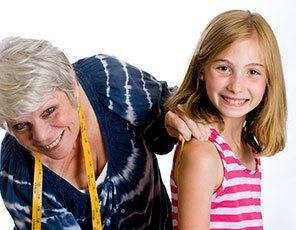 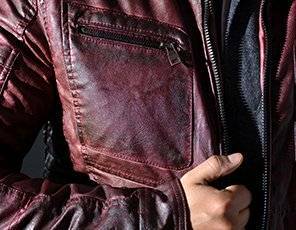 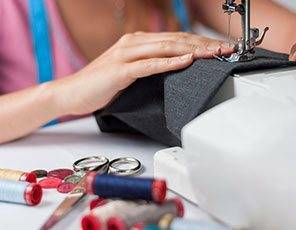 Tip Top Dry Cleaners have a specialised experienced repair masters who work on replacement zips, length adjustments, garment re-sizing and detailed repairs. 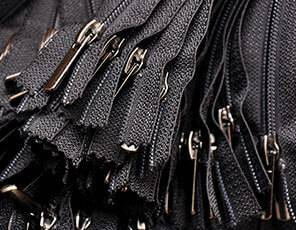 We offer a tailor made collection & delivery service in Gloucestershire. 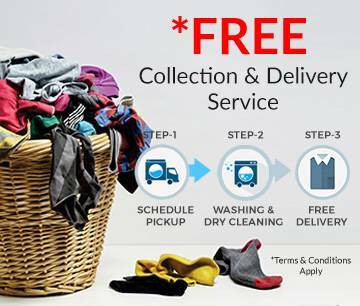 We can arrange to collect and deliver your dry cleaning items no matter where you are, at home or in the office and this service doesn’t break your bank.